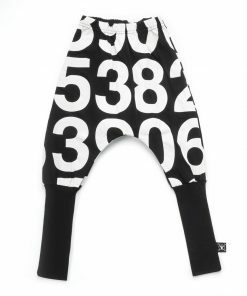 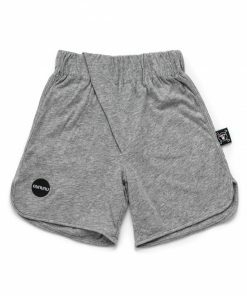 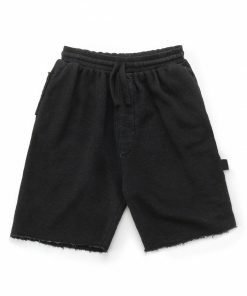 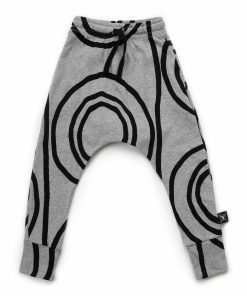 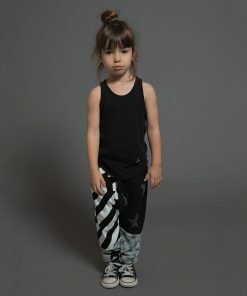 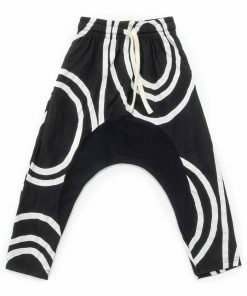 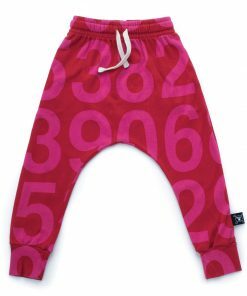 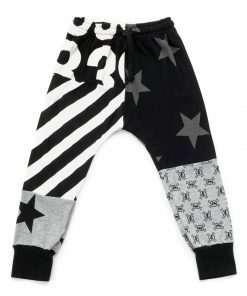 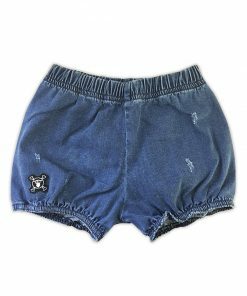 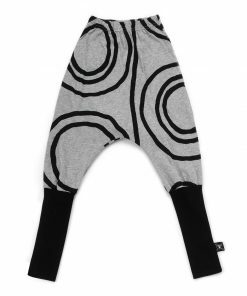 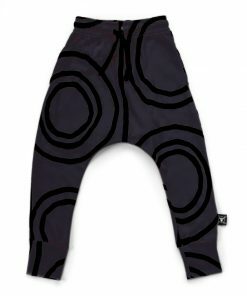 the nununu bottoms for boy’s category is surly the one to go to when searching for that perfect pair of cool boys pants – the ones that will withstand all the running and jumping around, but will still look cool and of course be comfortable! 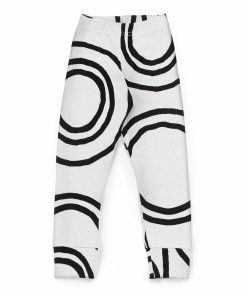 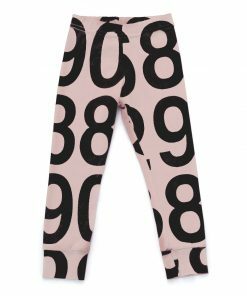 our range of cool designs and cuts go from the loose fitted baggy pants, to the slim fit leggings and the donkey cut which is a combination of them both! 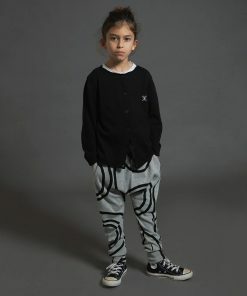 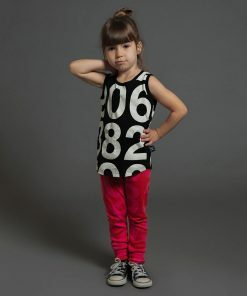 With the cool denim pants for a dressier look or the soft light cotton ones for a laidback vibe you can go no wrong.